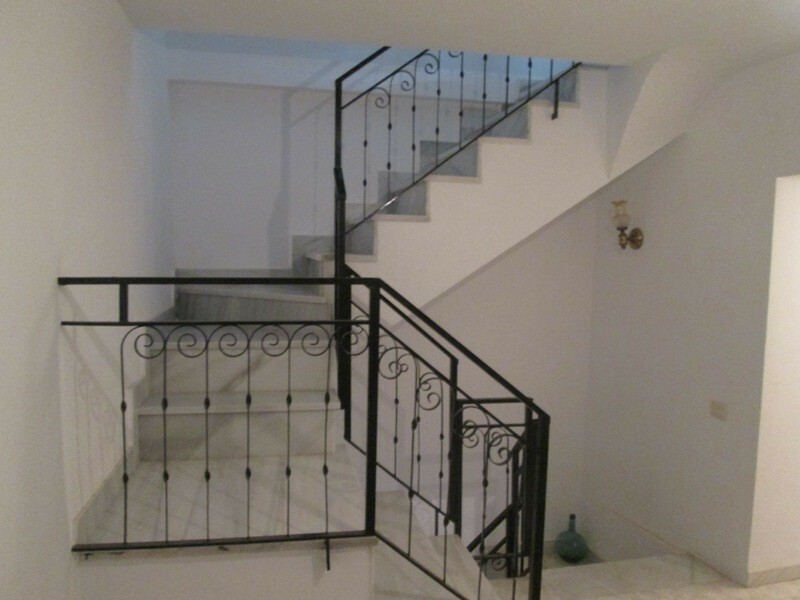 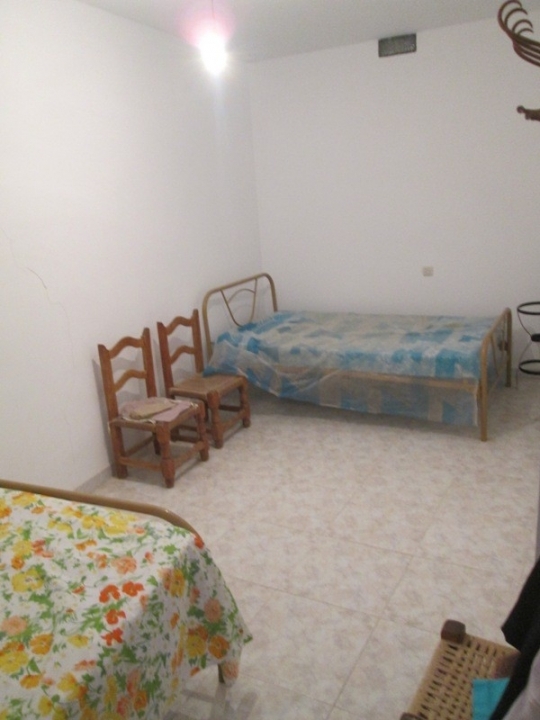 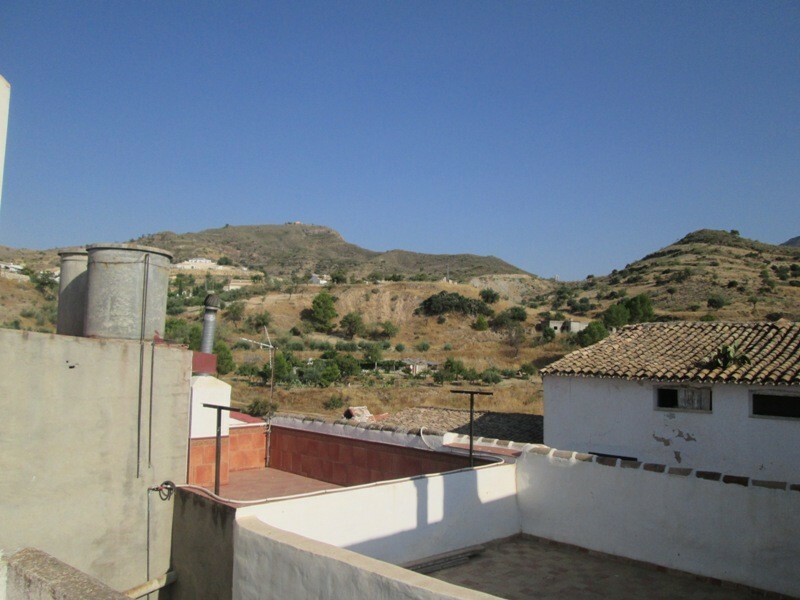 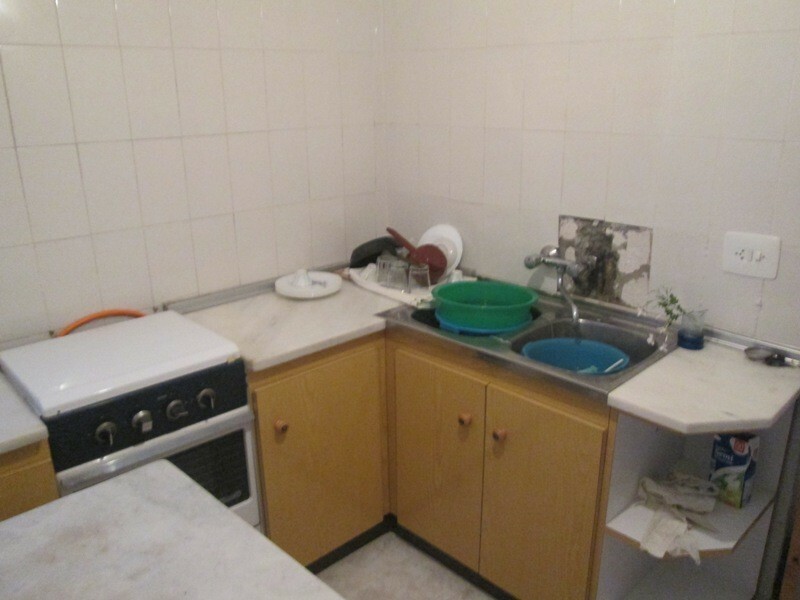 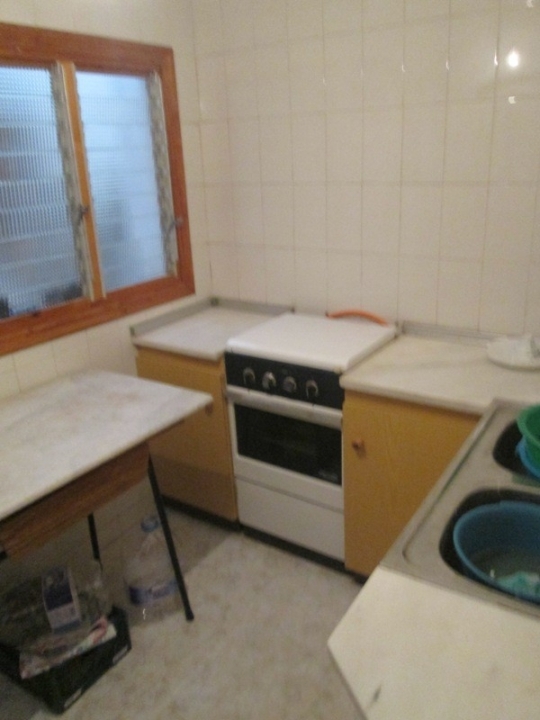 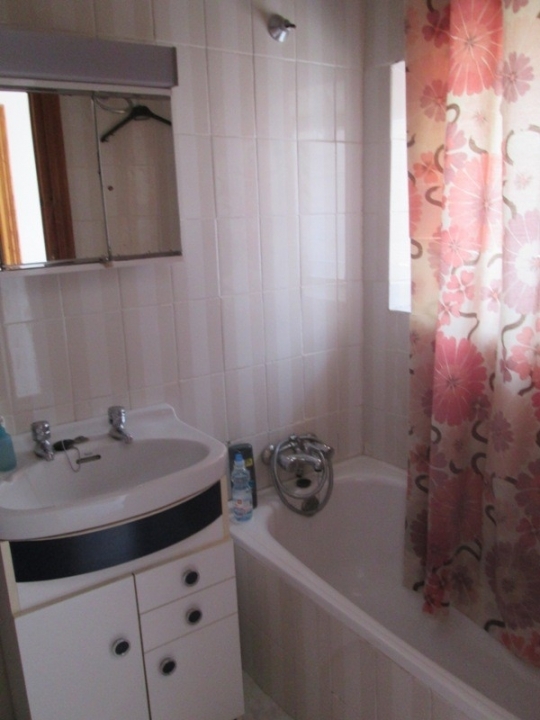 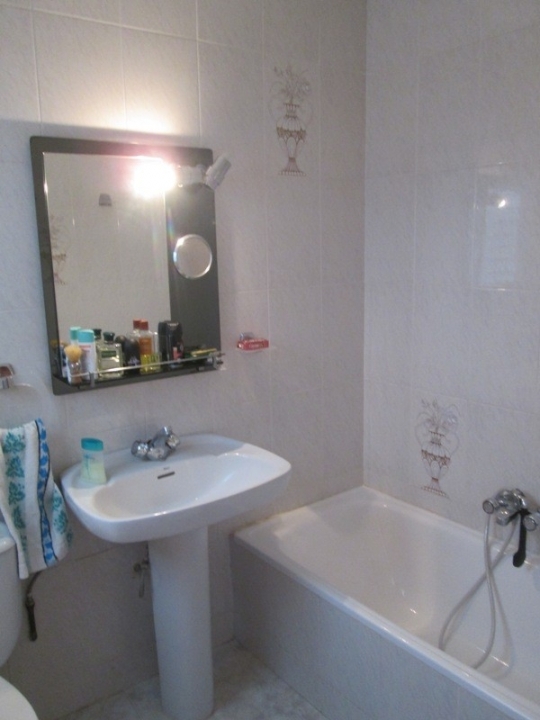 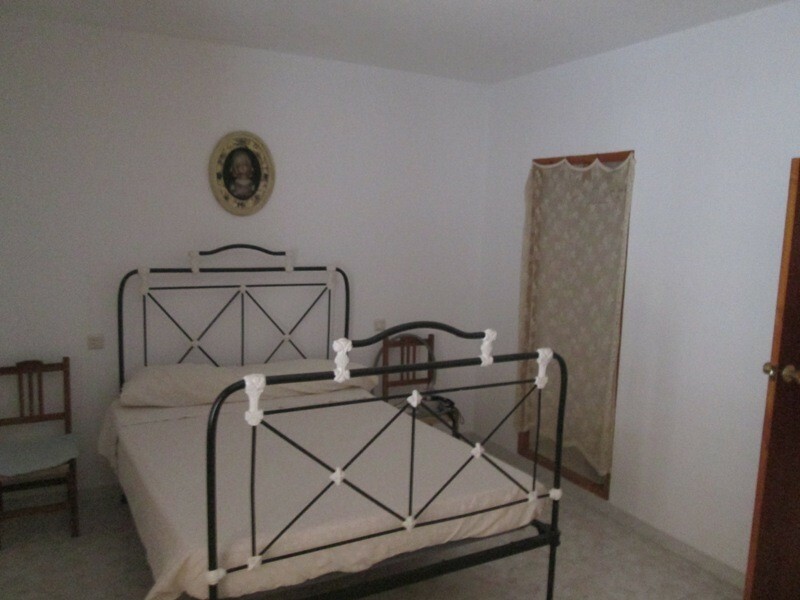 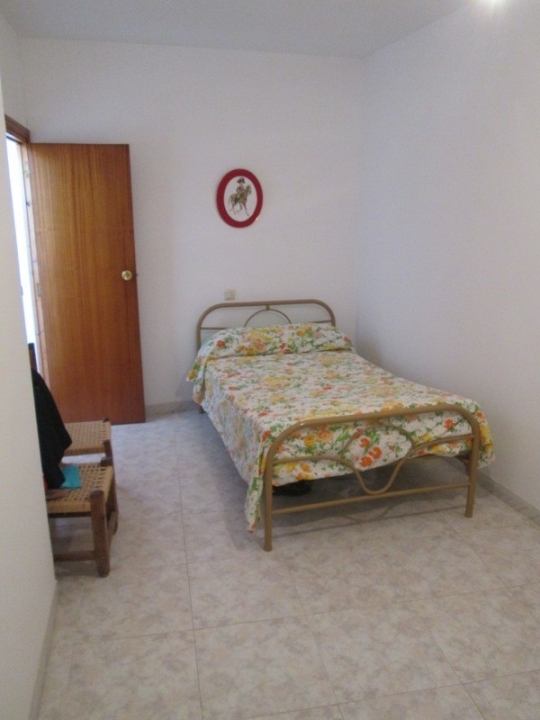 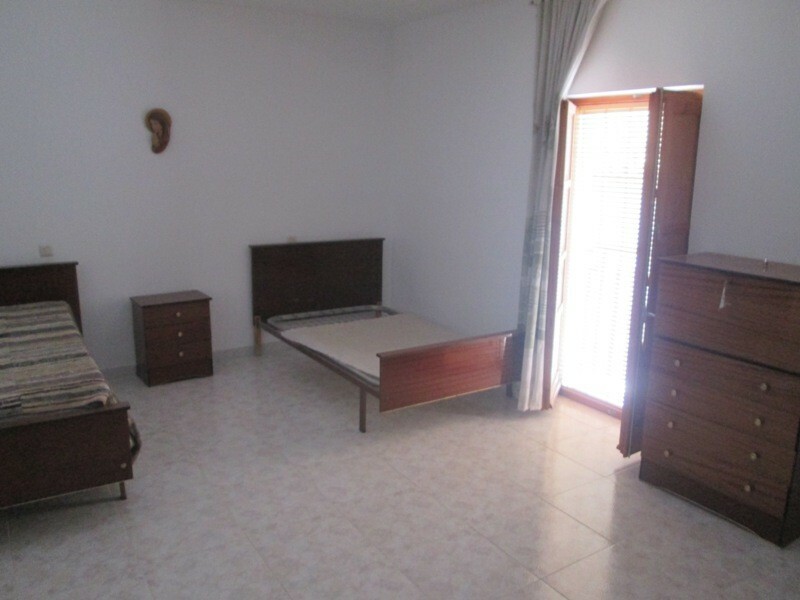 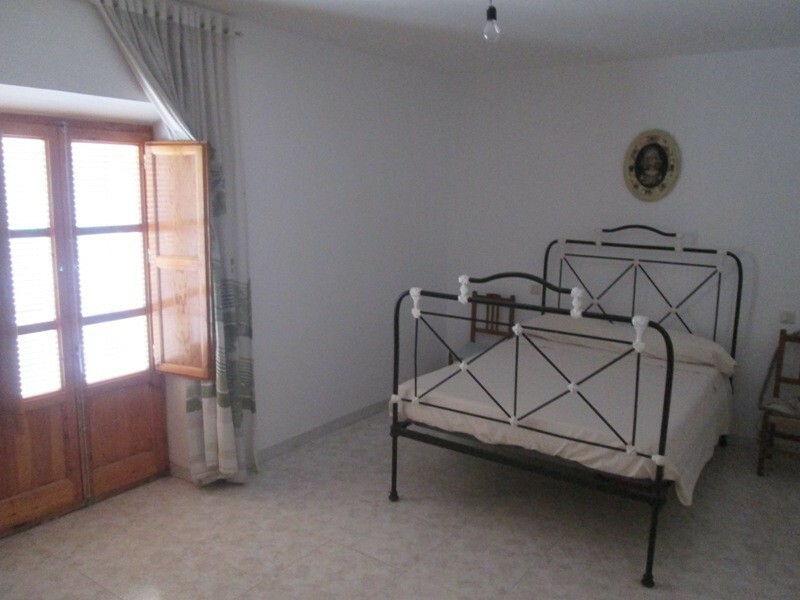 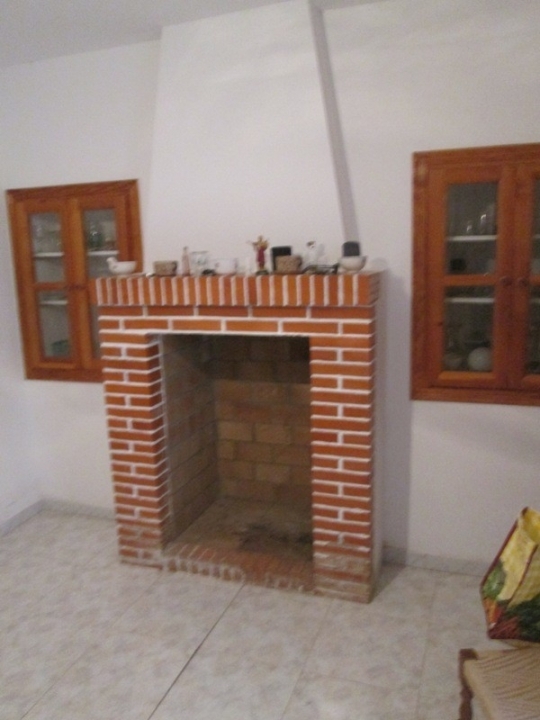 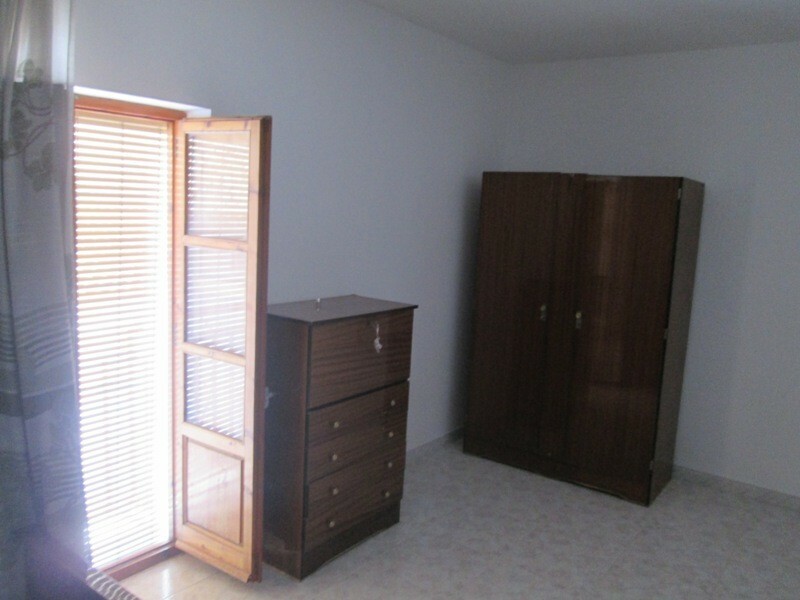 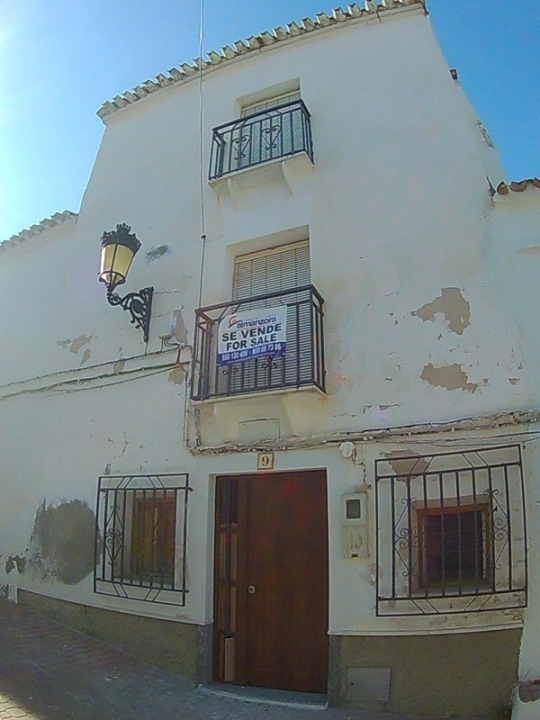 A large town house for sale in the heart of the village of Albanchez here in Almeria Province. 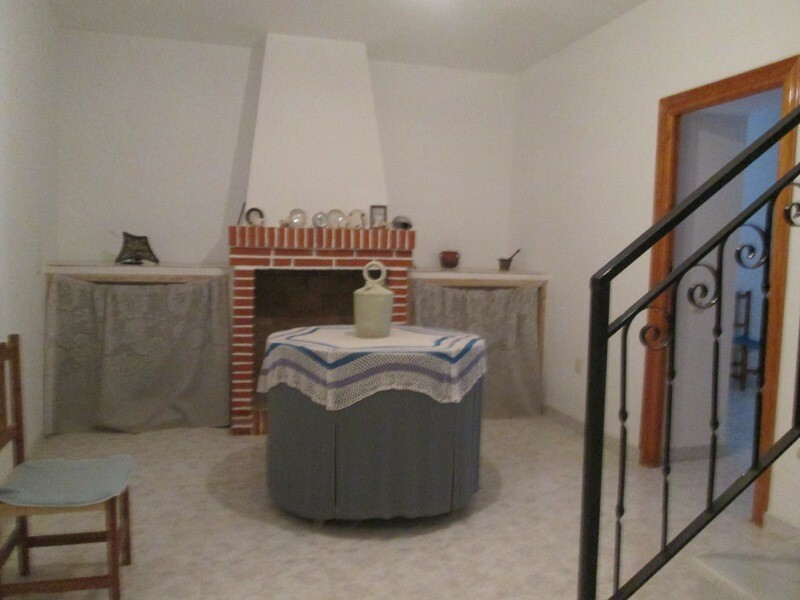 Located on a quiet street, the house is distributed on three floors, the ground floor consists of a small lounge, a bathroom a further lounge with fireplace , a bedroom, a kitchen with larder space and laundry area. 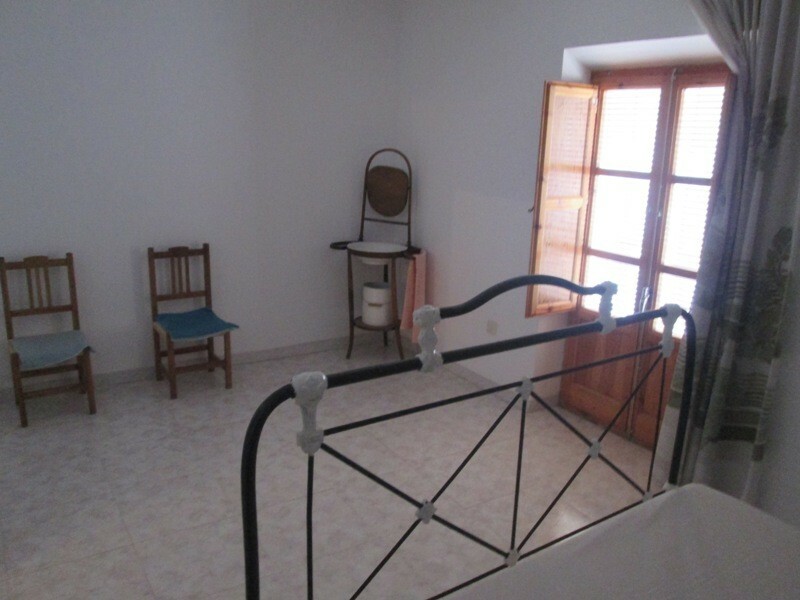 On the second floor there is a spacious main bedroom, a bathroom and another two bedrooms plus a small lounge area with fireplace .The third floor also has two bedrooms and access to a roof terrace with a view of the mountains. 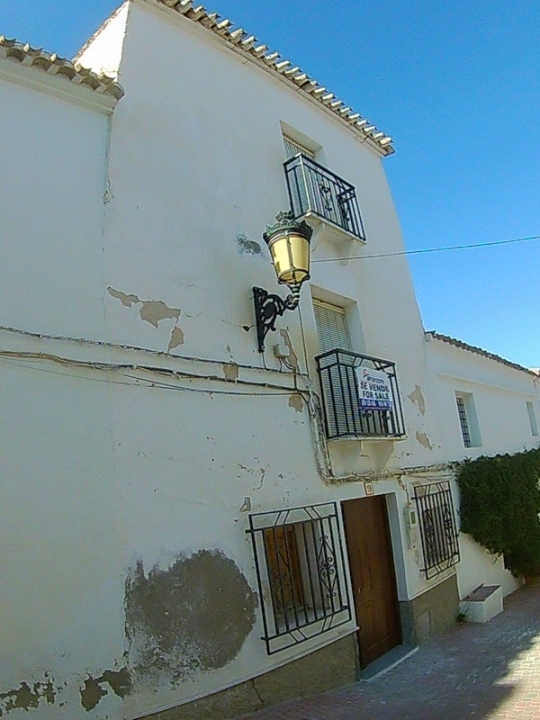 The ground floor requires some work to plaster etc but the second and third floor are in excellent condition. 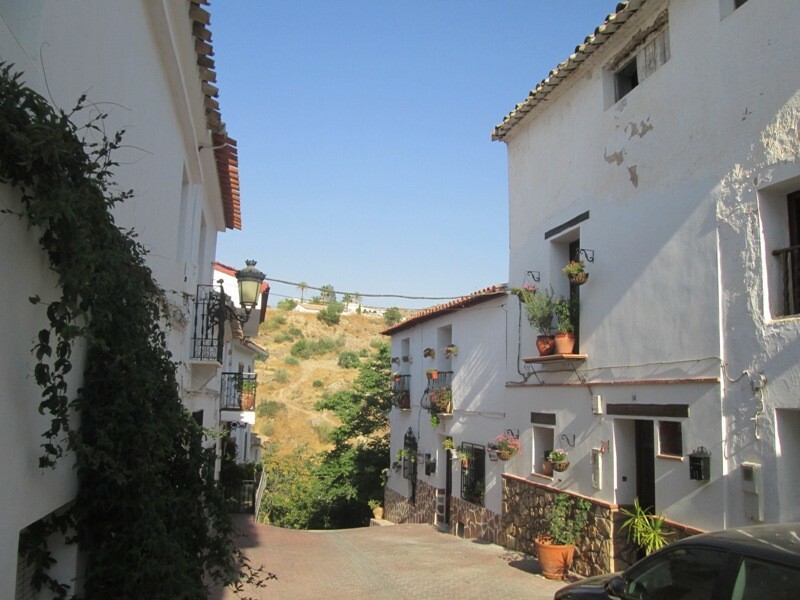 The peaceful village of Albanchez is situated in the beautiful Sierra de Los Filabres known for its stunning scenery and wildlife and has all the services such as health care,bars,sports facilities etc.